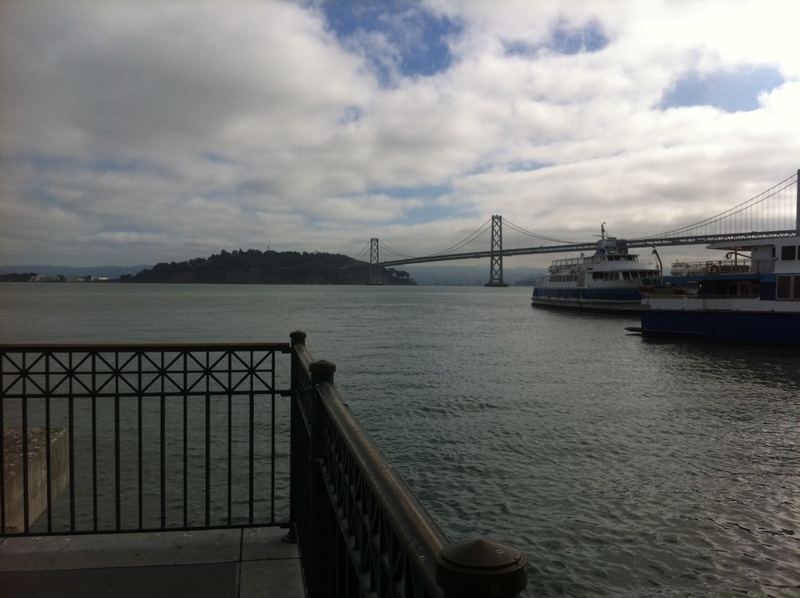 While I was in San Francisco, I thought I’d take myself on a walk to the pier. And am I ever glad I did! 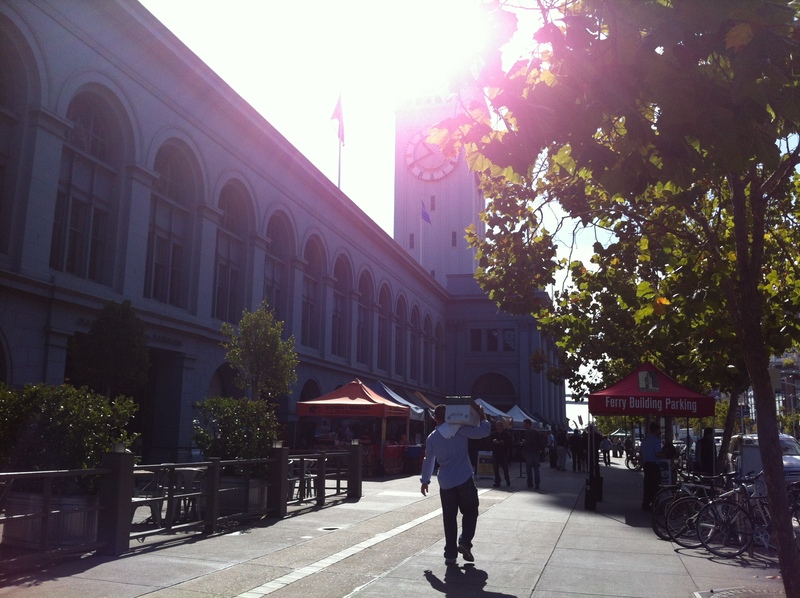 I discovered some amazing food shops at The Ferry Building Marketplace at Pier 1, along with a farmers’ market! But based on a recommendation from my Twitter friend Christa, I kept on walking down to Pier 3 for breakfast at The Plant Cafe! I am so glad I did! 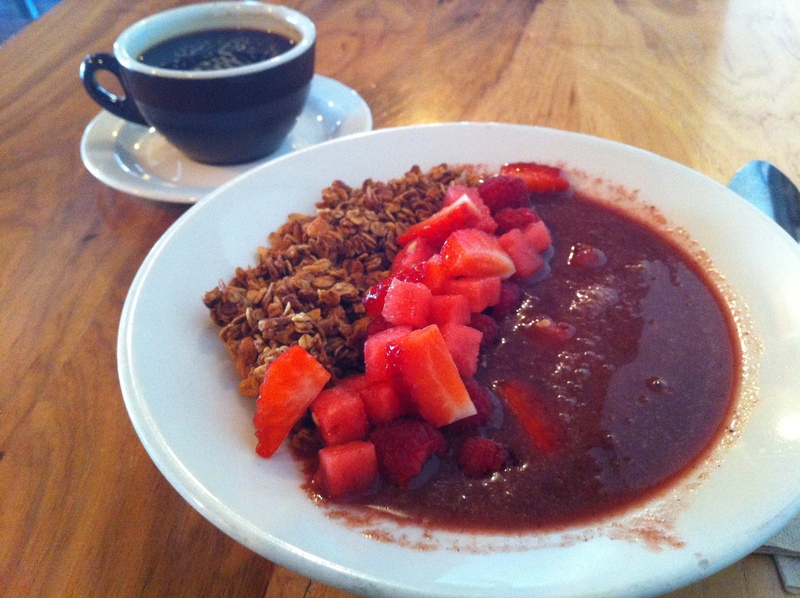 I was there for breakfast (but I would have loved to stay for lunch or dinner too) — and so I grabbed myself an acai-smoothie bowl with gluten-free granola, and fresh strawberries and raspberries! I’d never had granola with a smoothie before, but what a treat it was. It was cool, smooth, and full of nutritious goodness!! I’m definitely going to be making this at home. I needed some new inspiration for breakfast, and this does the trick! 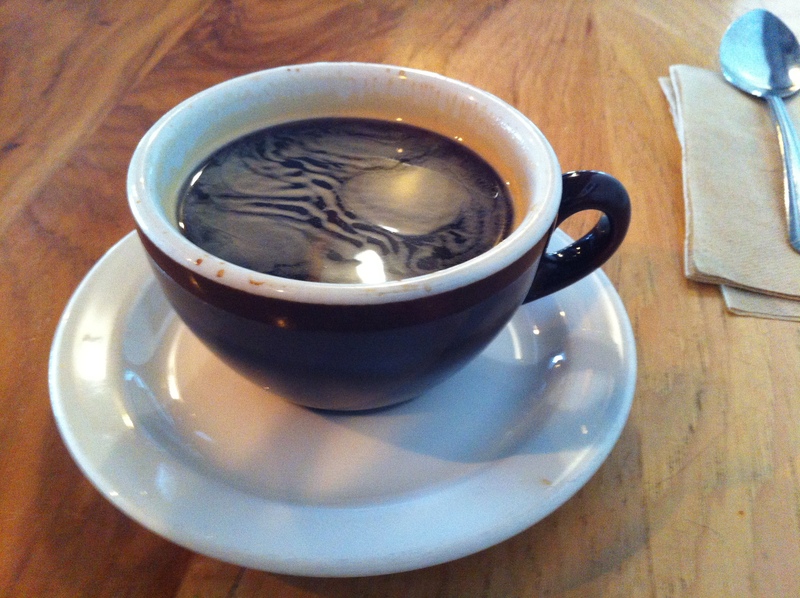 Along with a gorgeous decaf americano, and I was super-charged for the day. If you make it to San Francisco, you must find the time to go enjoy yourself at The Plant Cafe! 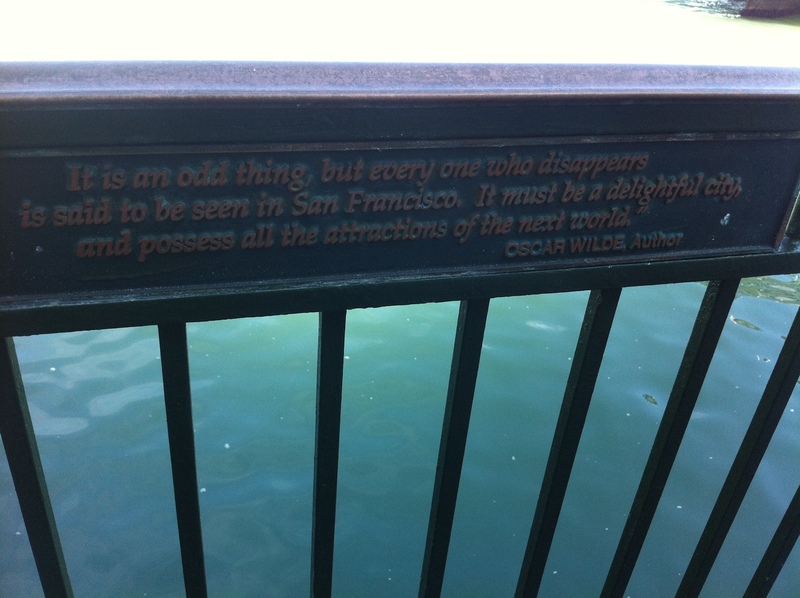 Wow, you’ve just brought back some happy memories, we went to San Fran for our honeymoon and loved The Plant Cafe!